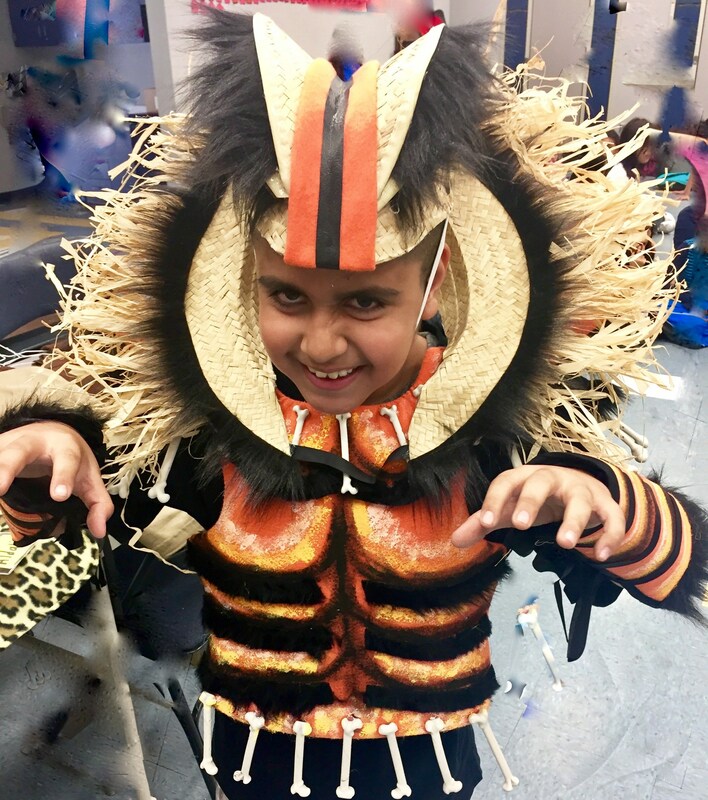 Fullerton School District places the Arts as a priority in every child’s education and is committed to providing an outstanding Arts Education for each of our students. 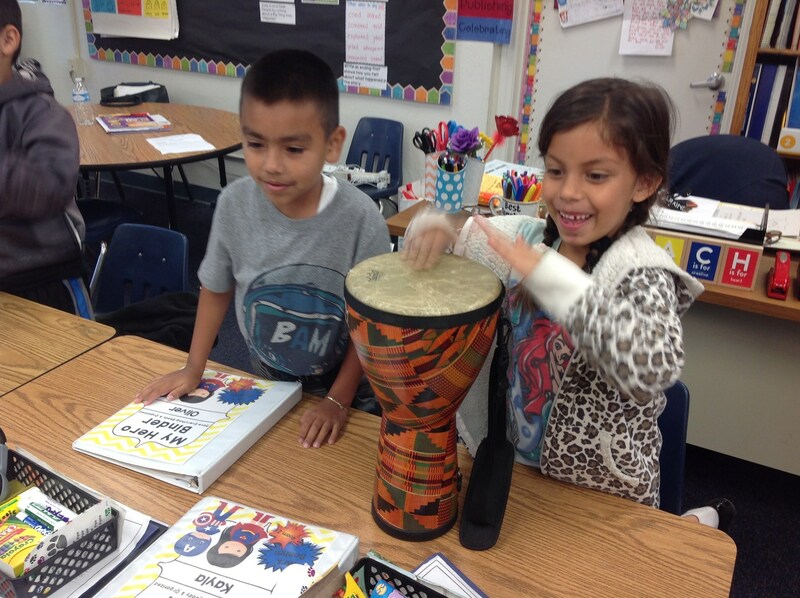 Through programs unique to Fullerton, every kindergarten through sixth-grade child receives lessons in Art, Dance, Music, and Theatre as part of their regular school day. 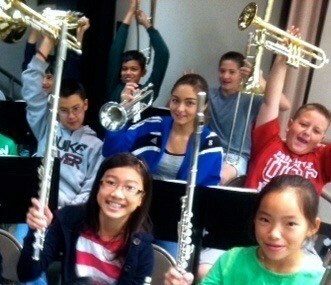 Every fifth and sixth-grade student has the opportunity to learn how to play a musical instrument, as well. 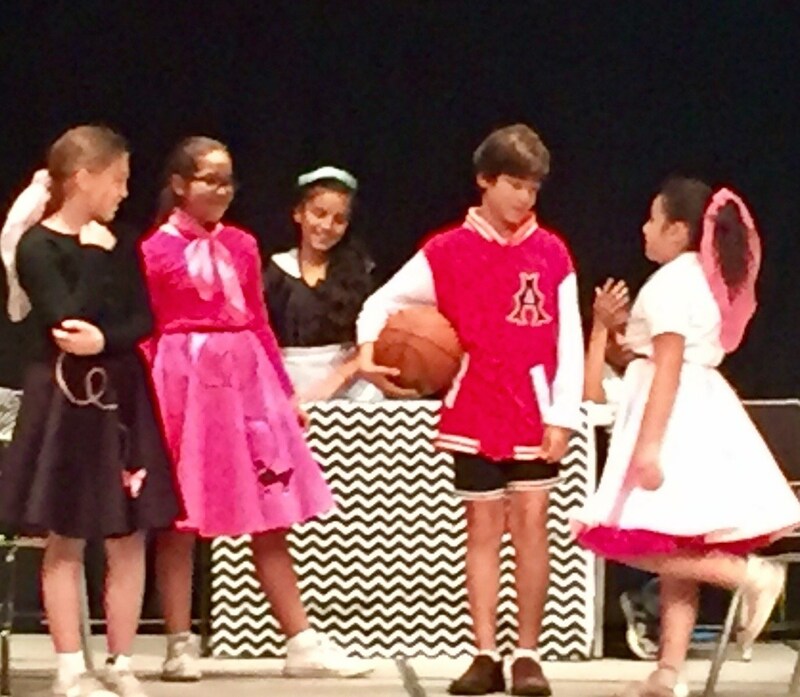 Once junior high students discover what they love, they can continue their studies in the Arts via a multitude of Visual and Performing Arts electives. 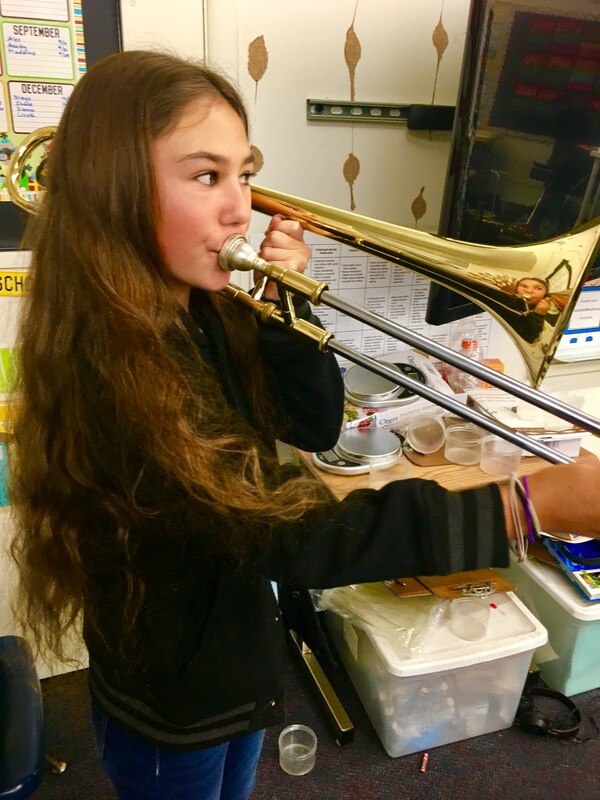 In addition, talented students across the grade levels have the opportunity to further develop their passion in the Arts via our after school Arts Conservatories and classes. For further information, please feel free to contact the Visual and Performing Arts Department at 714.447.7484. 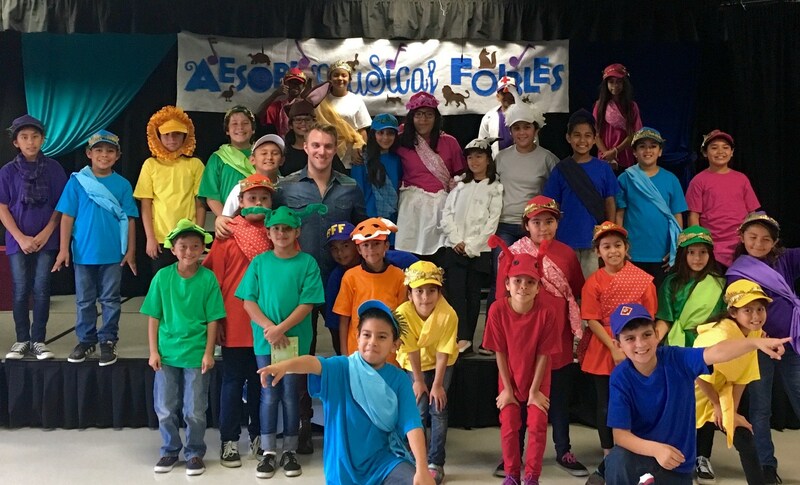 Provides lessons in Art, Dance, Music, and Theatre to each of the more than 10,300 kindergarten through sixth-grade children in the Fullerton School District's seventeen elementary schools. 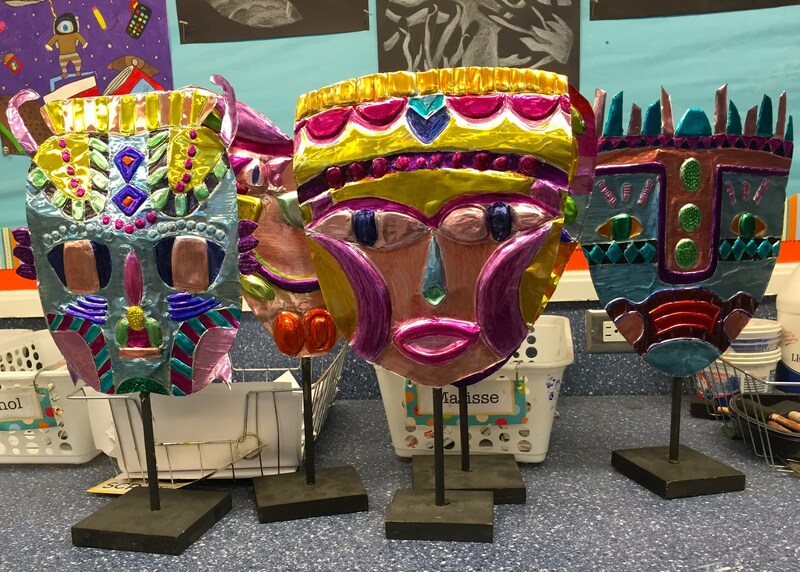 These lessons are designed to teach Arts skills and standards, to use the Arts as tools to teach other subjects, and often focus on the accomplishments of other cultures. 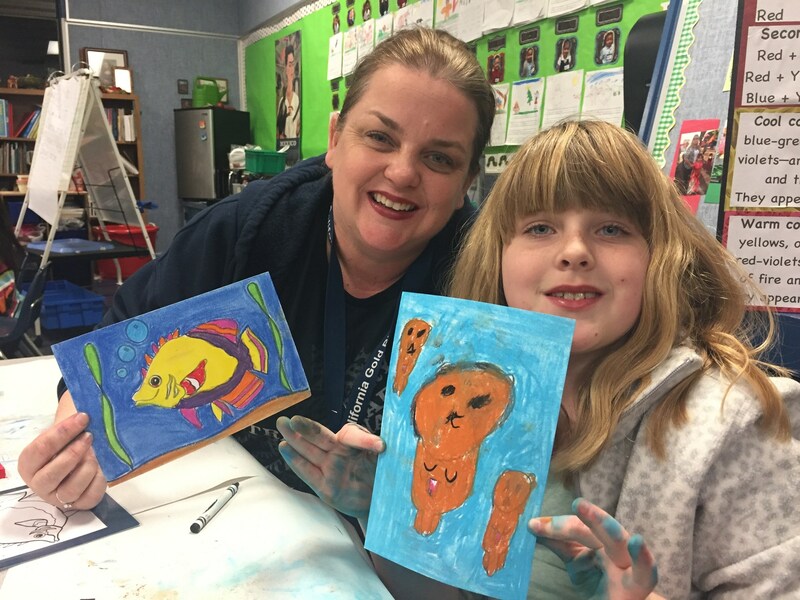 In addition, this Arts education program, taught by expert artist/educators, provides professional development for the classroom teacher as their students are actively participating in the Arts experiences. 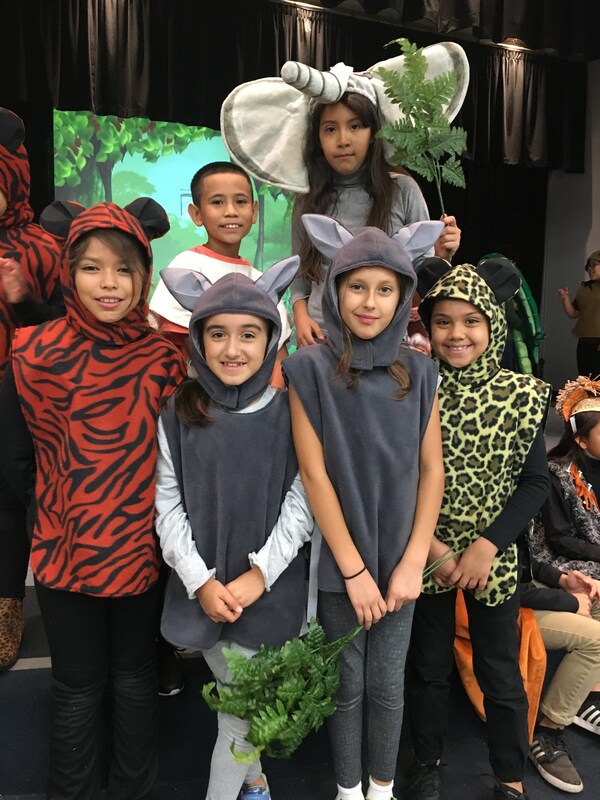 This unique program has been in Fullerton School District for more than twenty-five years and has been enthusiastically supported by PTA's, the All the Arts for All the Kids Foundation, as well as individual contributors. We have transformed two surplus school buses into mobile digital arts studios! 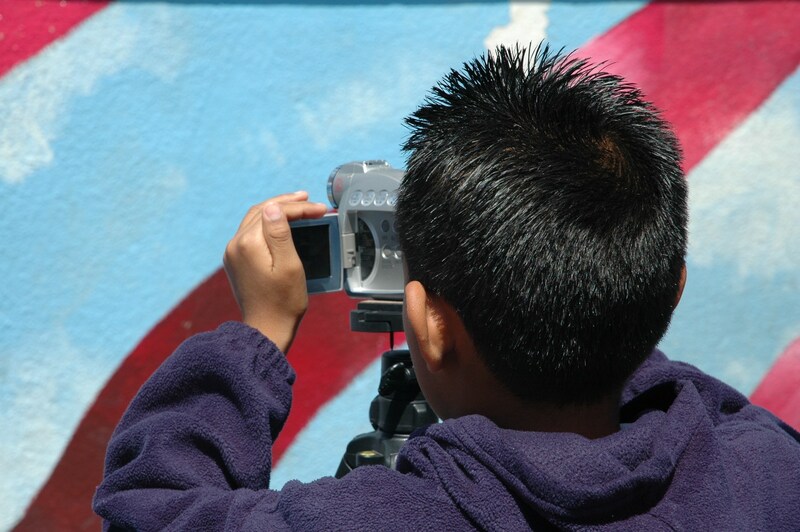 Each bus is equipped with laptop computers and video equipment, and skilled artist/educators travel with the Arts LAB from school to school. 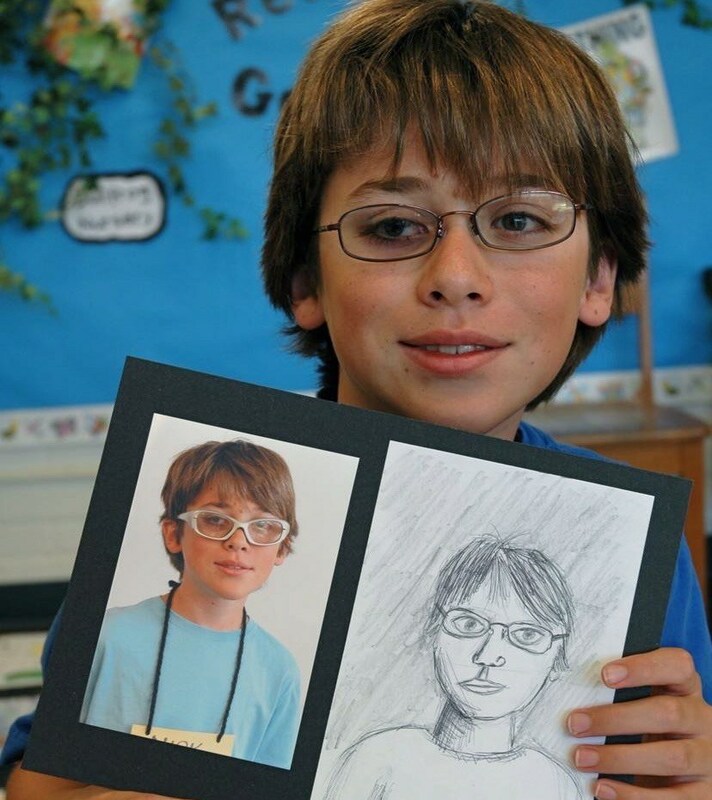 The artist/educators guide students through the entire moviemaking process as their children create their own short digital films based on what they are learning in their classrooms. This program has been met with overwhelming success and enthusiasm from students, their parents, classroom teachers, and the community. 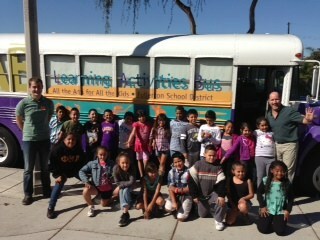 In partnership with the All the Arts for All the Kids Foundation, we have also created a Creative Maker Bus. 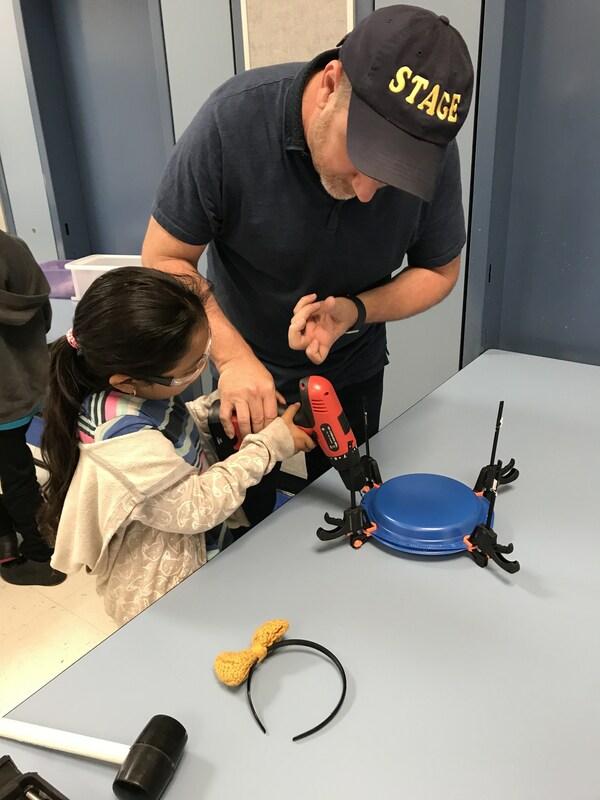 Because our maker space is mobile, wired for electricity, and projects are adaptable across grade levels, the entire concept is based on flexibility and creativity. 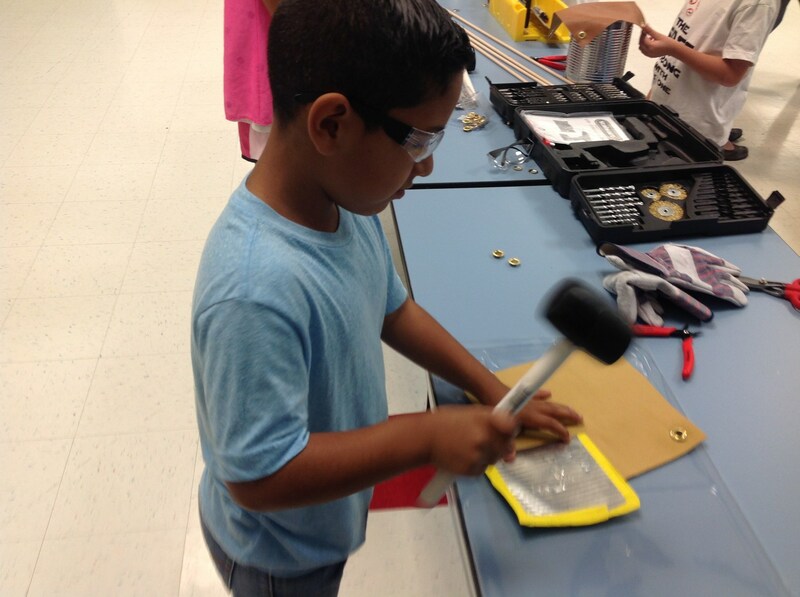 Our kids are given specific problems to solve, along with the tools to design – and actually make – their imaginative solutions come to life. 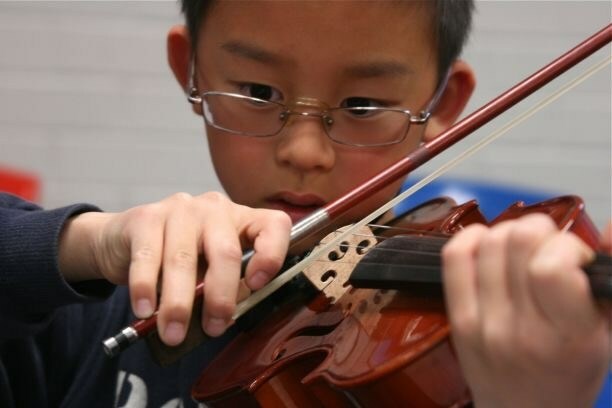 Every fifth and sixth-grade student has the opportunity to play a musical instrument and can choose to continue instruction in Junior High. 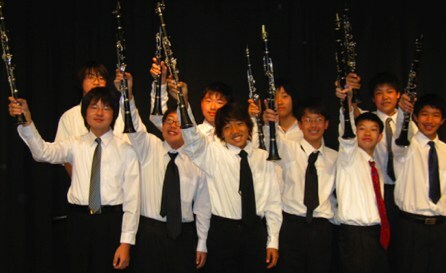 In addition, we have a large library of instruments students may borrow if they are not able to rent or own one. 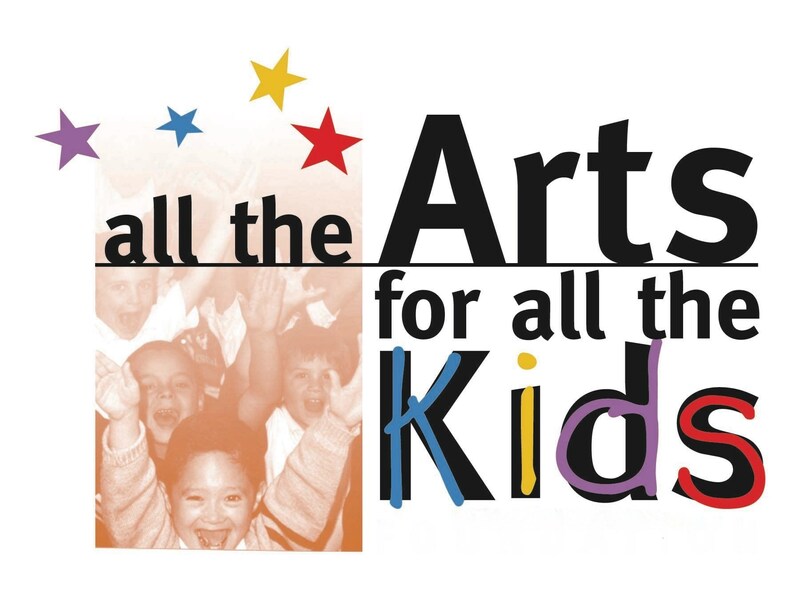 Every year classroom teachers are awarded competitive grants from All the Arts for All the Kids Foundation. 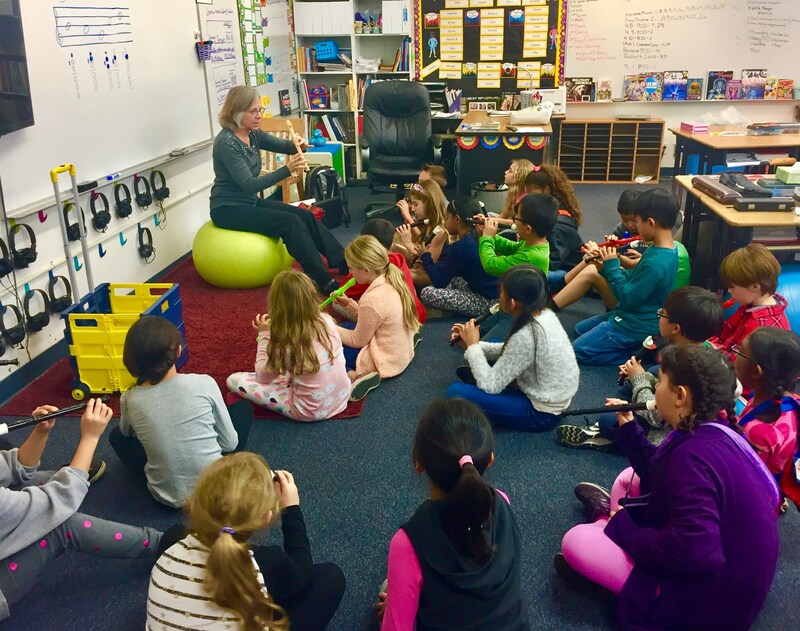 These grants provide funding so that teachers and their students can create visual and performing arts projects beyond the scope of the regular school budget. 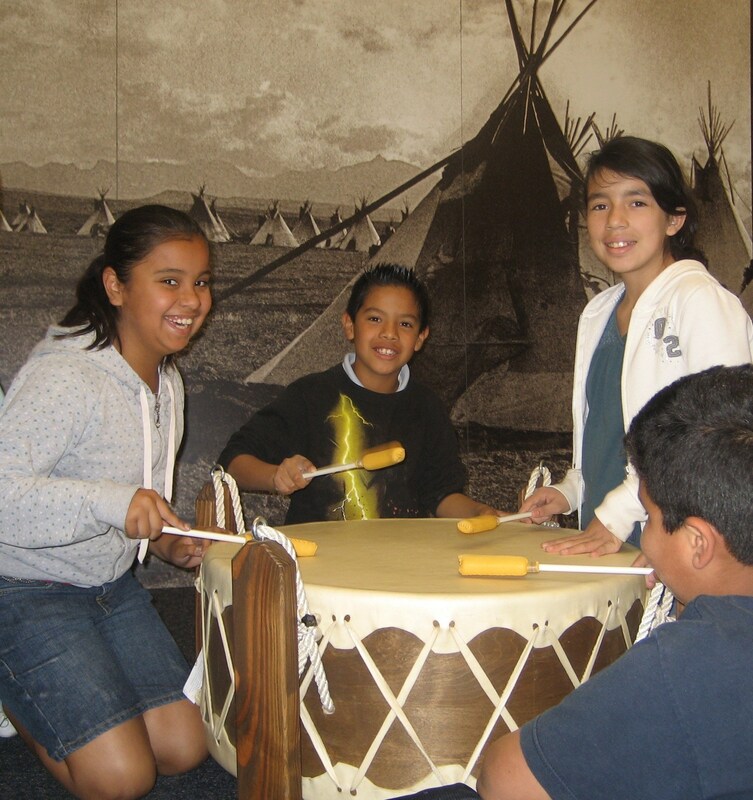 The Children's Arts Museum and Creativity Center is an interactive learning environment where children make discoveries through the Arts. 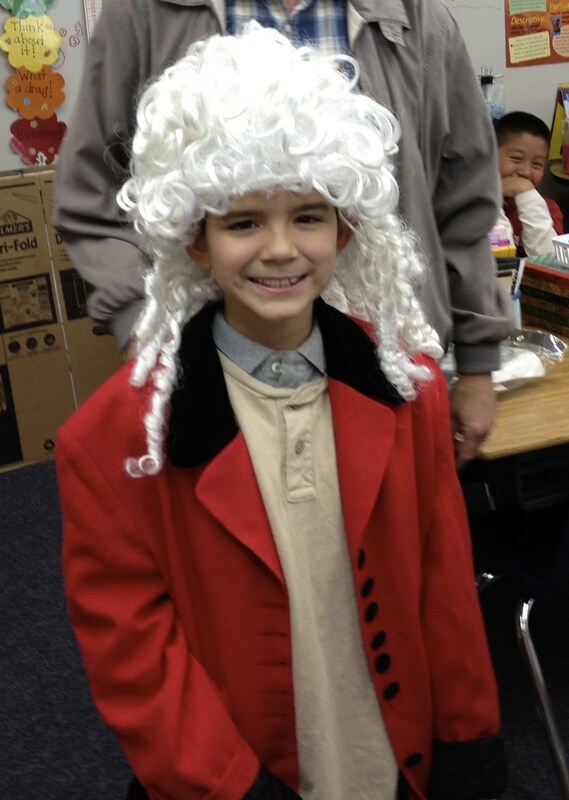 Our exhibits tie directly to grade level standards and focus on learning through the Arts. 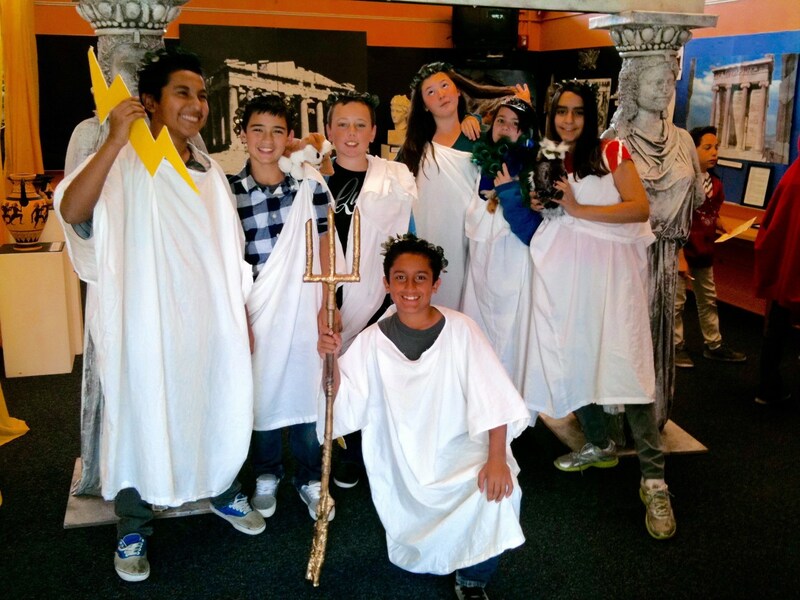 Exhibits include Ancient Egypt, Ancient Greece, and Native American Cultures – with many more in the plans! New for 2018-2019, is the Clay Lab and Colors, Shapes, and Numbers Creativity Center at Valencia Park. 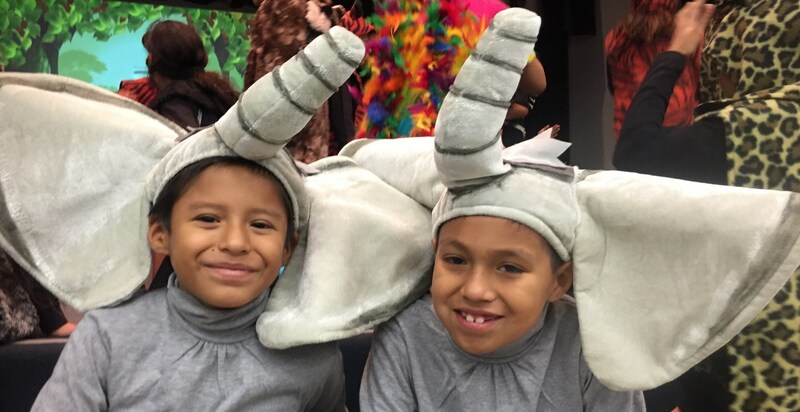 Transitional Kindergarteners through sixth-grade students enjoy classes in Art, Dance, Music, and Theatre taught by All the Arts for All the Kids artist/educators! 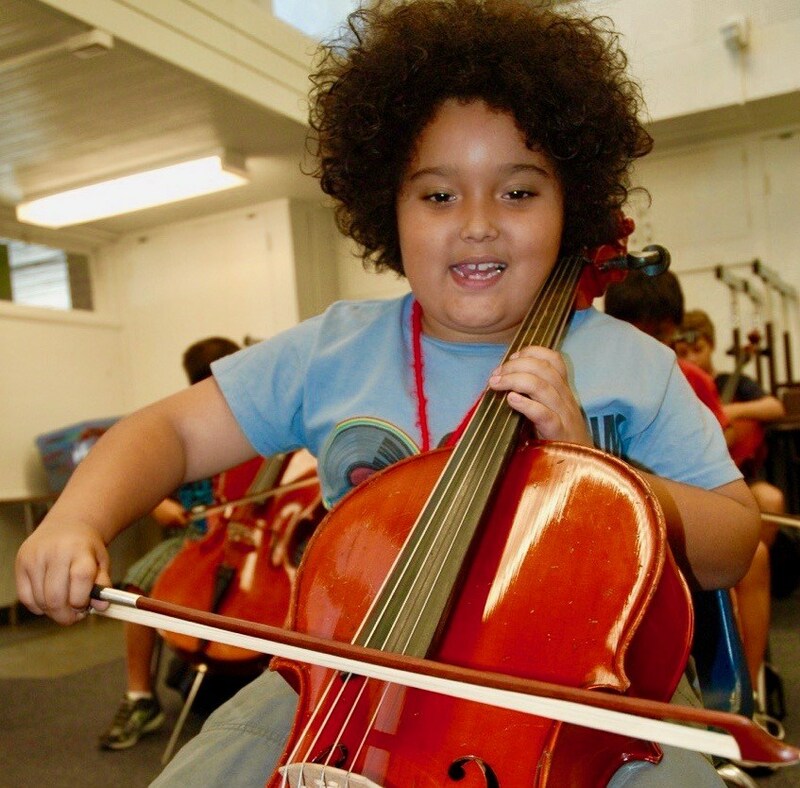 Visual and Performing Arts offers Arts Conservatories and after school Arts classes at school sites throughout the Fullerton School District. 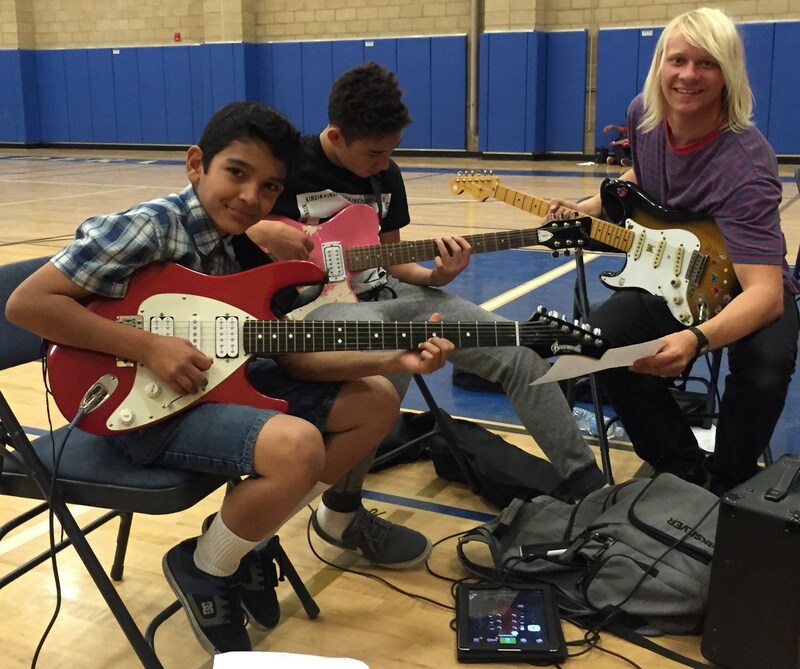 These classes are designed specifically to further develop a child’s chosen talent. 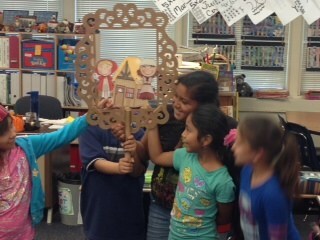 The Shared Theater Arts Grand Experience (STAGE) is an after School theater arts program that rotates around to the elementary schools in the Fullerton School District. 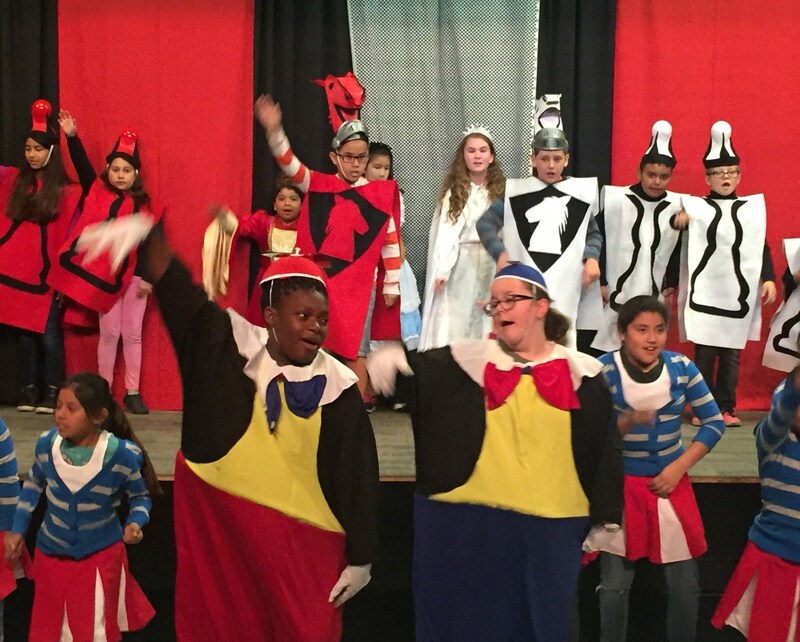 It is a free program that gives every child a chance to perform in a full-scale musical production on stage.